Aircell’s Gogo in-flight Wi-Fi service, that was introduced almost 4 years ago, has been granted a subordinate spectrum license in Canada today, Tech Crunch is reporting. The company has reportedly leased the spectrum from SkySurf, with cell site construction set to begin later this year. 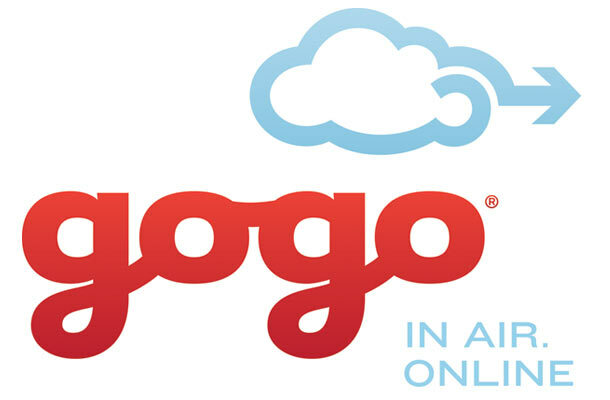 For those who aren’t aware, Gogo allows travelers to get online using their laptops and other Wi-Fi enabled devices, in air, through its exclusive network and services. The service is currently available on various US and Canadian airlines such as AirTran Airways, Delta Air Lines, Virgin America and Air Canada. “Gogo announced today that it has been granted a subordinate spectrum license in Canada. Cell site construction will begin in the 4th quarter of this year and will operate on the same frequency as Gogo’s existing network in the US. Rollout of the ATG (air-to-ground) service is expected sometime towards the end of 2013”.